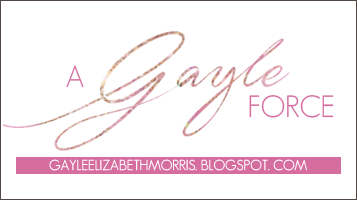 A Gayle Force: Special Guest and Some Sweet Rewards! So you want to look your best this summer? Gorgeous looks, and adorable accessories? Well I've got the opportunity for you to get all that right here! 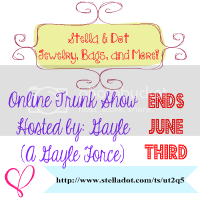 I am hosting a Stella & Dot Online Trunk Show, and inviting all of you to shop with me! 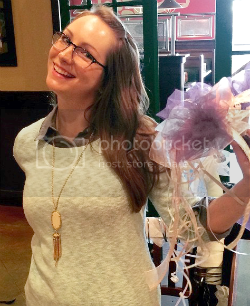 Hallie, from Life:Oceanside is our Stella & Dot specialist, and our personal stylist! and she wanted to start off our fashion frenzy by introducing herself and styling one of her favorite pieces: the Palm Springs Scarf! "Hey Girls, I am Hallie, and I will be your personal stylist! I live, sleep, and breathe fashion, and there is no doubt that Stella & Dot is always my first stop for the best and most stylish accessories! I am here to help YOU choose your favorite summer pieces and answer ANY questions you might have! So please join Gayle and me and let's get this style party started!" Isn't she the best? AND To help us get started on our wishlists and give us that extra incentive (besides gorgeous accessories), Hallie will enter everyone who makes a purchase at my trunk show in a drawing for a chance to win these amazing Seychelles Chandelier Earrings in the color of your choice! AND to add on to the excitement if you spend over $50 dollars you can choose any of these items at 50% off!!! Alright ladies, Hallie's giving us some awesome incentives, and honestly, I'm super excited for June 3rd so I can put in my own order! There are plenty of links in this post to take you to my trunk show, but don't forget I also have a button on my sidebar. You can also click it here. Happy shopping!